They say behind every good man is an equal, if not better, woman. The same type of analogy could be made when talking about Las Vegas hotels and their respective nightclubs. 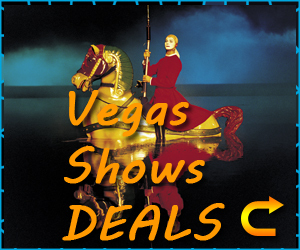 Within ever great hotel, there is a nightclub that encompasses everything the hotel has to offer. 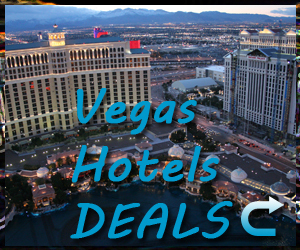 When referencing Sin City’s hottest hotel, the Cosmopolitan of Las Vegas, this statement couldn’t be any more true. 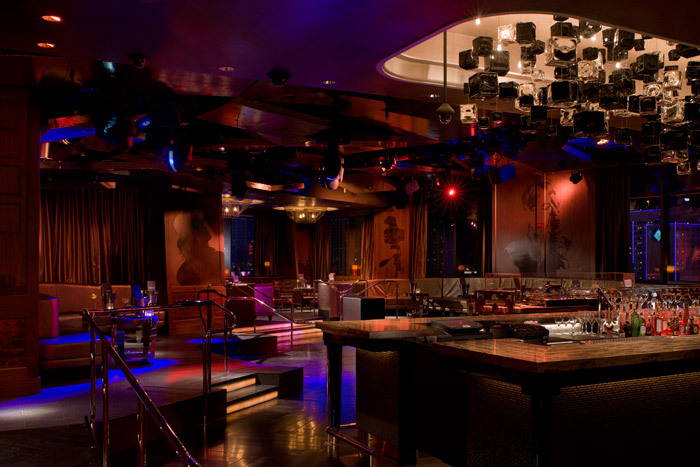 Housed within the elegant walls of the opulent Cosmopolitan is Marquee, the next best thing to hit the Las Vegas nightclub scene. 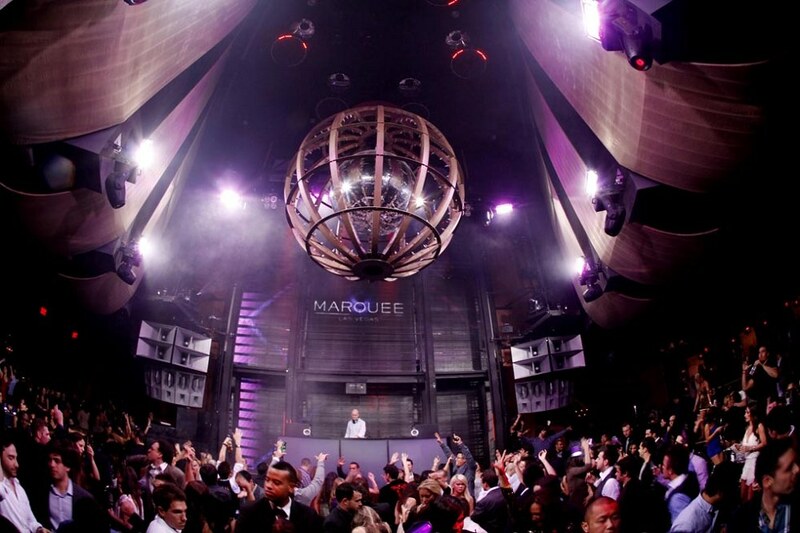 Brought to you by the same crew that launched the overly successful TAO Nightclub, Marquee is everything one could ask for in a nightlife venue. If you get the opportunity to look past the massive crowd of young and beautiful guests, it’s easy to see why Marquee shines as brightly as it does. Las Vegas was once a town brimming with nightclubs that devoted every ounce of energy they had on the actual party. More recently, newer clubs have popped up with the intentions of focusing heavily on decor, atmosphere, and amenities. 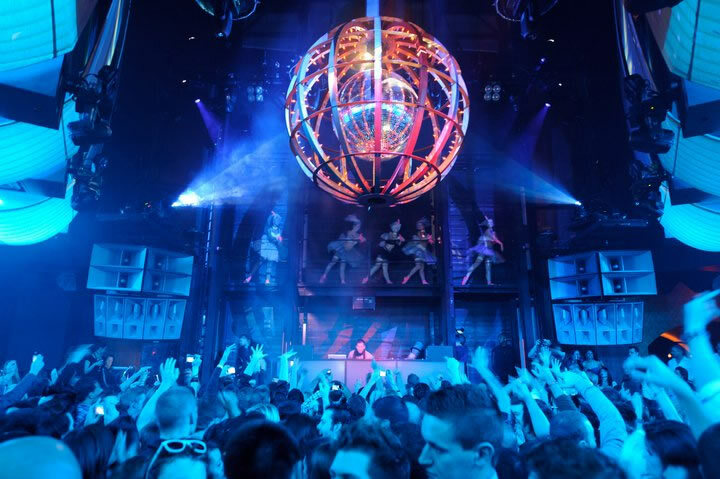 Marquee goes back to the Vegas basics and brings the emphasis back onto the most important aspect of the party – the music. Marquee’s space houses three different rooms that are separated not only by walls, but by the music that flows through them. Each of the three rooms offers a different taste in music which is a clever way of ensuring no guest will leave unhappy with the tunes. Along with different tastes in music, each room also offer different styles in decor. Where one will be decked out in faux-crocodile skin to give off the illusion of a high-end lounge, another will hang tightly onto the nightclub feel with a mass of strobing lights. In some clubs it may be difficult to locate the center of the party, but Marquee all but hangs a sign to signify where the heart of the night is. In the main section of the club, a 40-foot LED screen hangs over what is guaranteed to be a crowded dance floor. This oversized screen does more then offer a visual display, as a staircase that winds behind it will take guests to the more private Library. The Library allows for a more privatized experience while still feeling slightly connected to the madhouse of a party down below. 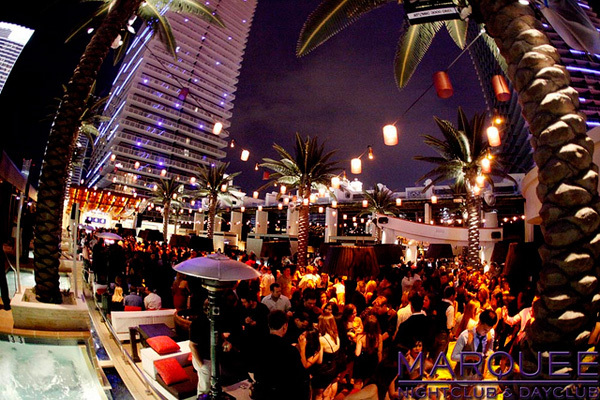 When the stiff air of the nightclub starts to wear on you, Marquee opens up into the space that houses the infamous Marquee Dayclub. While you won’t be able to take a dip in the luxury resort pool, you will have complete access to the numerous cabanas and lounge chairs that surround the area. Despite being on the outskirts of the party, you will still feel like a part of it. 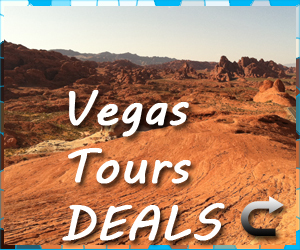 With the opening of the Cosmopolitan, Las Vegas also received one of the greatest additions to Sin City nightlife. 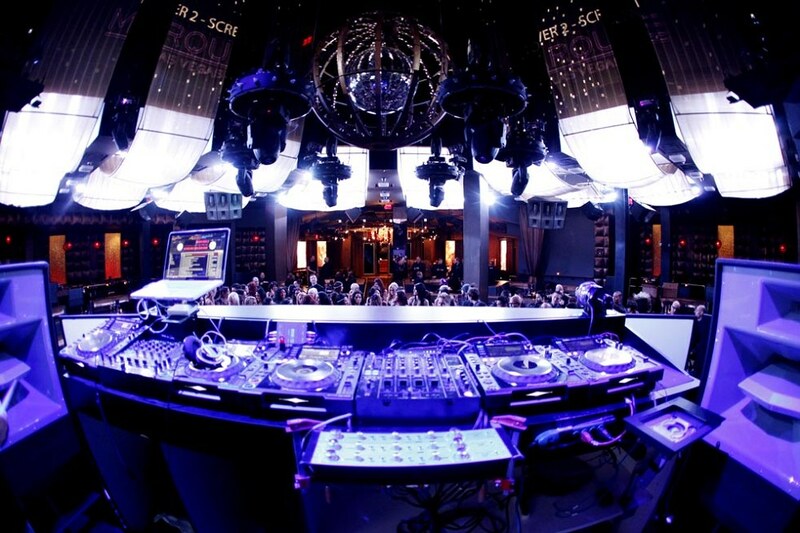 Marquee is everything that nightclubs were and is everything that other clubs want to be.